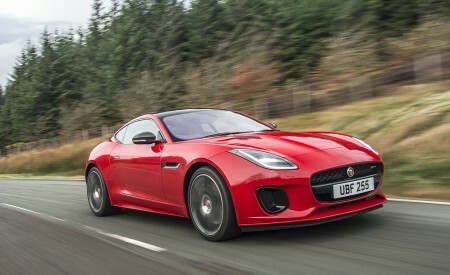 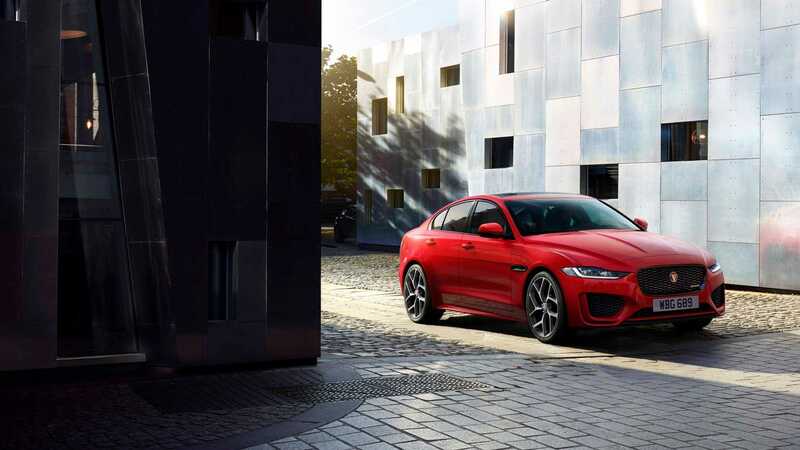 Jaguar commissions series of unique hyper-real artwork to launch the new XE. 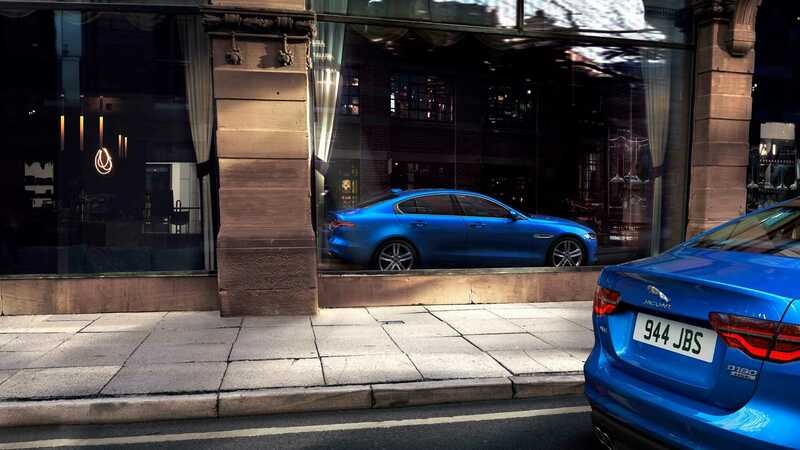 Trio of hyper-real paintings show the refreshed sports sedan’s refined exterior, new interior and advanced technology. 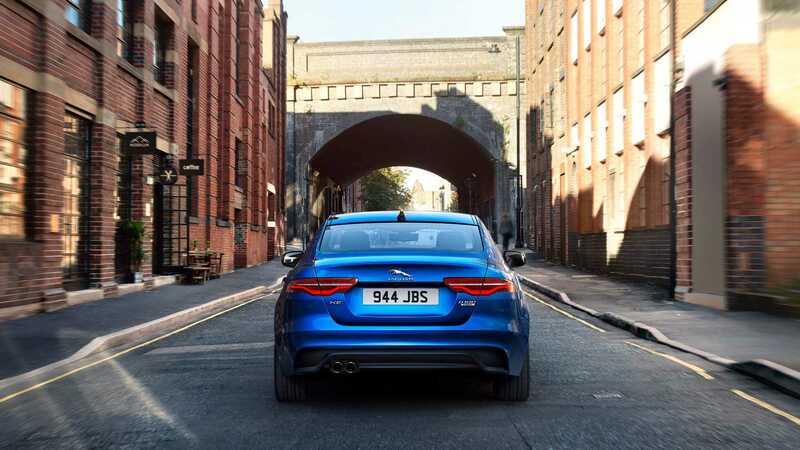 Giant canvases are created by British artist, Howard Lee, who took 140 hours to capture the intricate details of the new 2020 Jaguar XE. 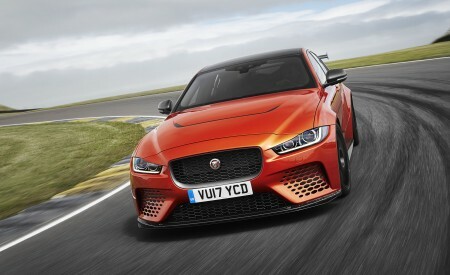 Jaguar has revealed the new 2020 Jaguar XE sports sedan in unique fashion, by commissioning a series of highly detailed paintings which blur the lines between art and reality. 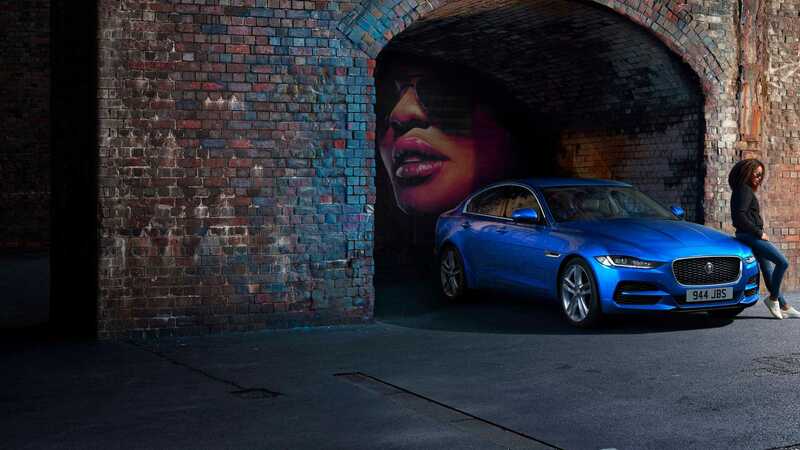 Jaguar teamed up with British artist Howard Lee to create the giant 4.9 by 4.9 ft (1.5 by 1.5m) canvases. 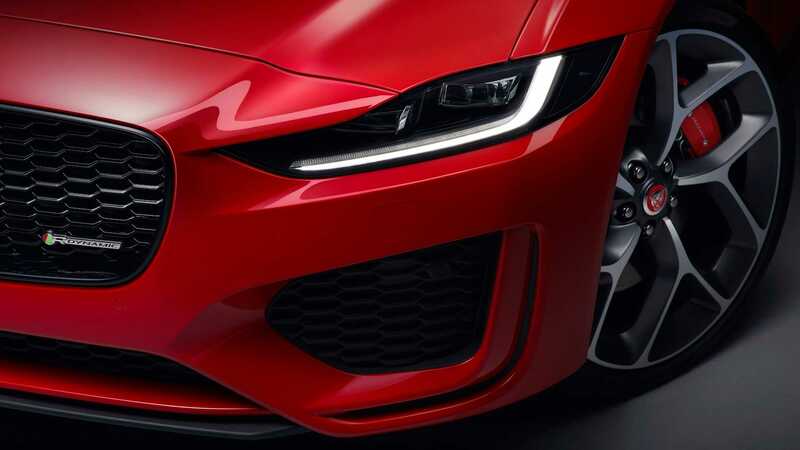 The trio of hyper-real works show the updated exterior design and new interior of the refreshed sports sedan, and telling the difference between images of the real car and those created with acrylic and oil painting is nearly impossible. 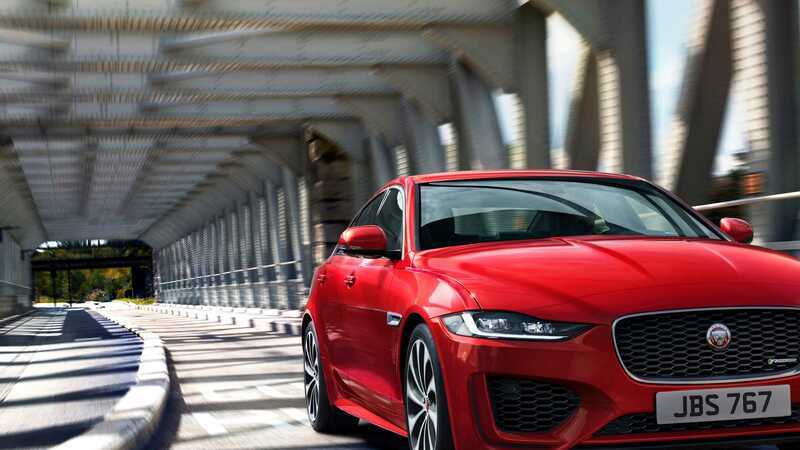 The works capture the bold new face of the Jaguar sports sedan, its sleek new full-LED headlights and beautifully appointed new interior. 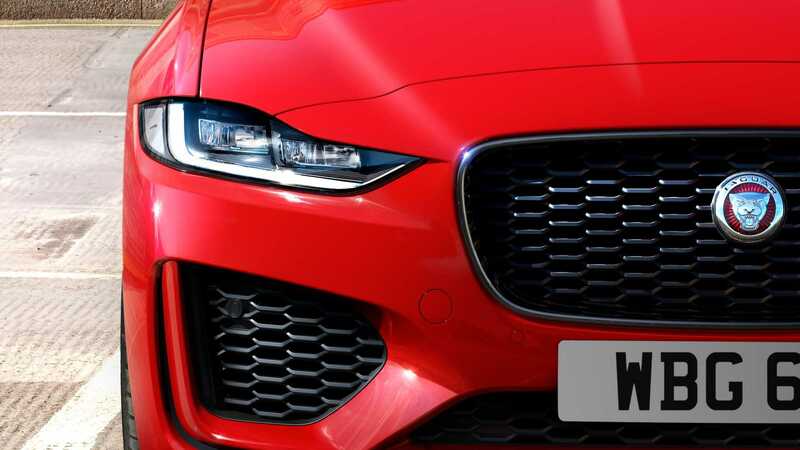 The paintings took Lee 140 hours to create as he captured every aspect of the car to give his work a truly lifelike appearance. 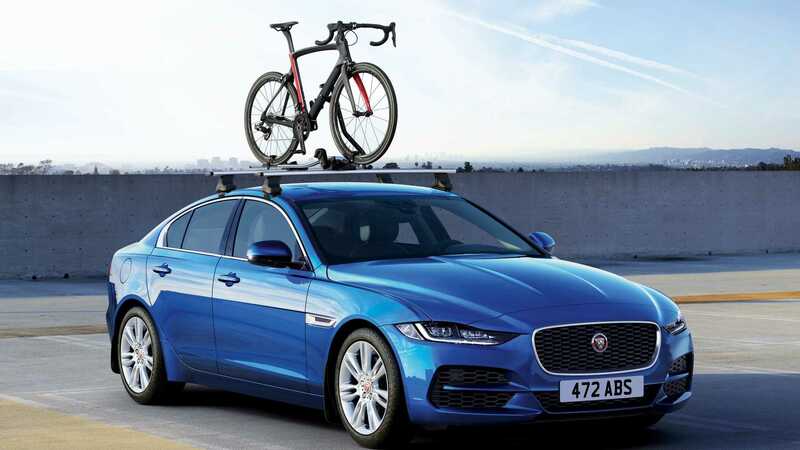 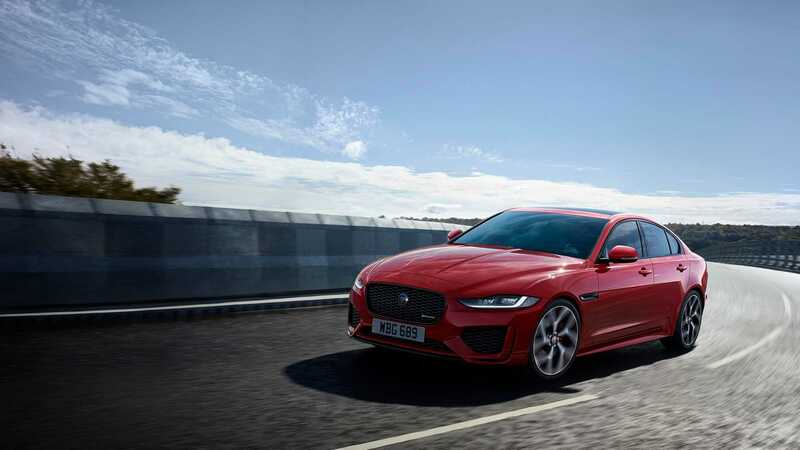 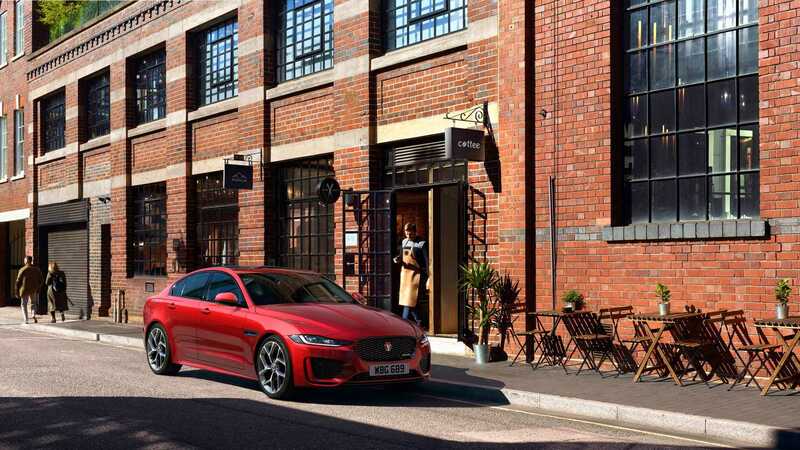 The design of the 2020 Jaguar XE has been taken to the next level, with new front and rear bumpers with larger openings, a redesigned grille and slim full-LED headlights giving the vehicle a sharper, more aggressive appearance. 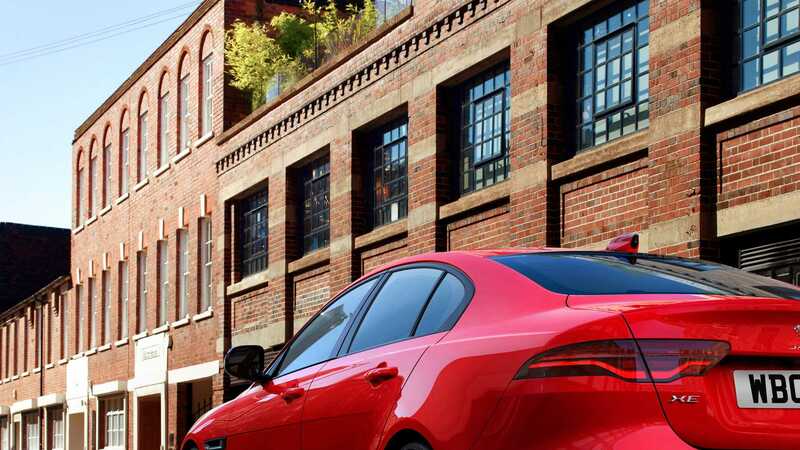 The new luxurious interior of the XE delivers more comfort, quality and convenience for all occupants. 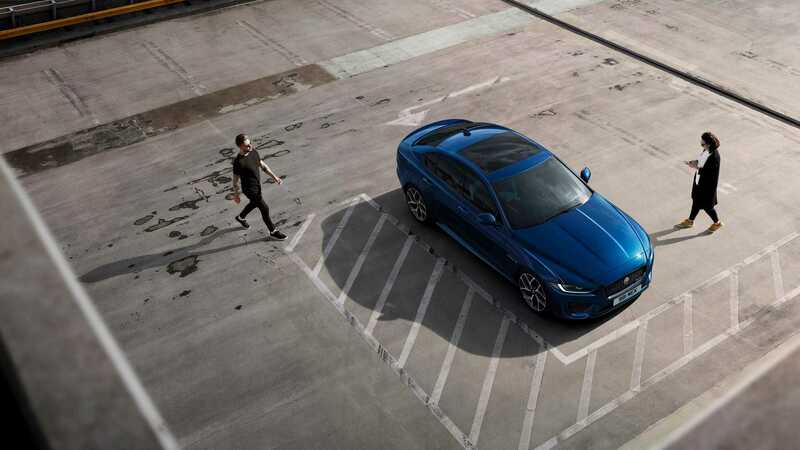 Every aspect of the cabin has been enhanced with the use of premium materials to provide increased attention to detail, improved storage and comfort. 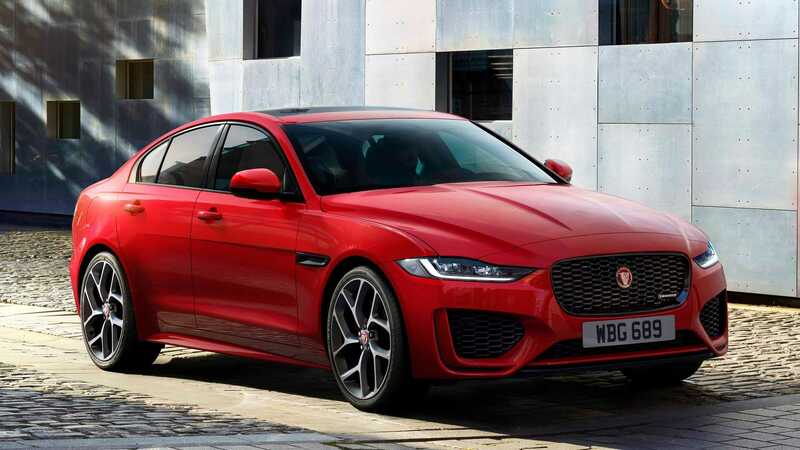 The new XE also features the latest advanced technologies including the available Jaguar InControl® Touch Pro Duo™ infotainment system and a high definition (HD) 12.3-inch Interactive Driver Display. 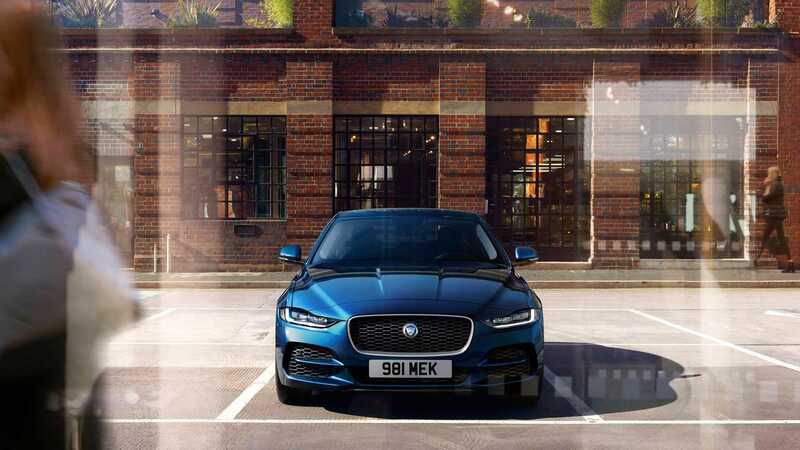 The new optional ClearSight Rear View Mirror transforms into an HD video screen at the flip of a switch to give drivers a wider, unobstructed rear view. 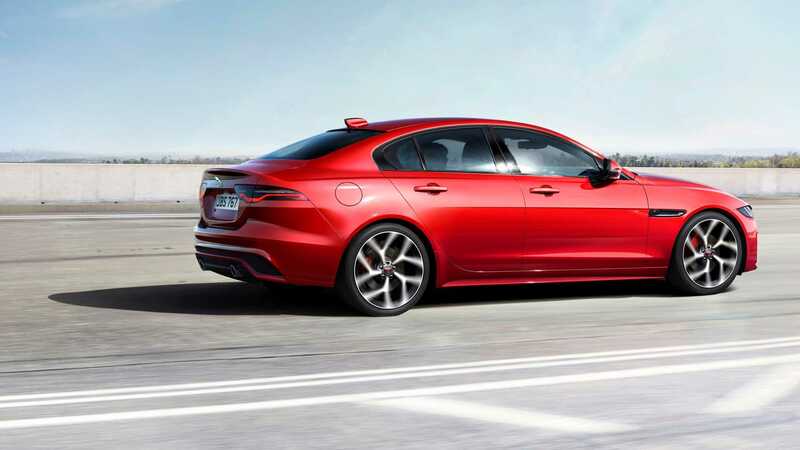 Other technologies include available Wireless Device Charging, a full-color Head-up Display and standard Apple CarPlay® and Android Auto™ connectivity.